Marketing and sales tools for aircraft owners, pilots and aviation businesses. The aviation industry has had a stigma of antiquation for a long time. Our roots run deep in aviation with a team that consists of pilots, aircraft owners and aviation enthusiasts. It only makes sense to breed these things with the fast paced world of technology. Virtual Airplane Broker is a Los Angeles, CA based company dedicated to serving aircraft owners, present and future all over the country. 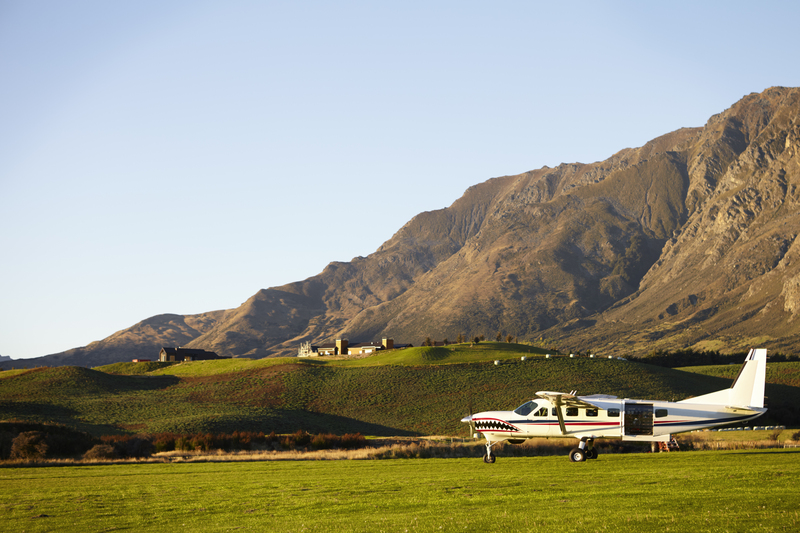 Our goal is to help pilots by giving them a new option when it comes to buying or selling an airplane. We believe the task should not be a chore. It should be quick, easy and an overall pleasurable experience. The services that we have created do exactly that. The inspiration for Virtual Airplane Broker was a result of the recognition of an industry-wide need. While working for a well known aircraft dealership and observing the challenges that pilots face while trying to buy or sell a plane, the company founders became increasingly disturbed. It seemed like there was no option available that provided a true one on one personal service that helps pilots accomplish their objectives. After a great deal of research and development, a unique concept was born. We provide a customized professional service at an affordable price designed to serve pilots that is unlike anything ever offered. 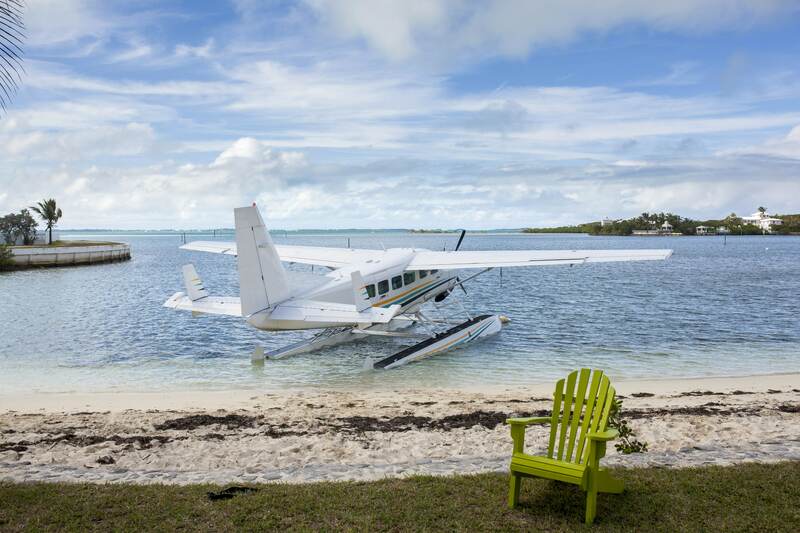 Our staff has aviation related experience including 25 years of personal aircraft ownership, sales, management, purchasing, brokerage and fractional ownership. Additionally, our team is fully qualified in all areas of technology including web development and software engineering. Recognition of industry problems, inspiration to create a solutions, commitment to helping fellow aviators and the ability to implement twenty-first century technology have come together to give birth to this brand new, one of a kind service. Check out our aircraft sales assistance program. This program is unlike any in the aviation industry. It puts the power back in your control and our goal is prevent aviation industry vultures from seeking you out. 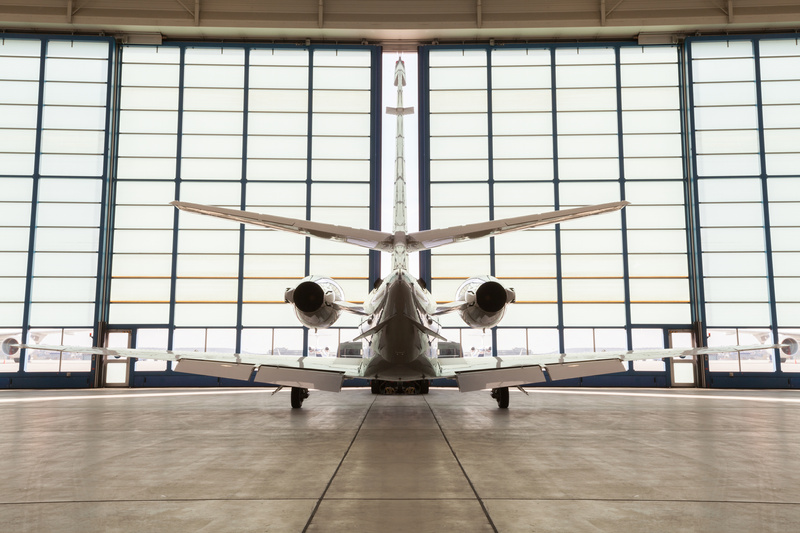 If you are in search of your next aircraft – wether it be a trainer, a corporate jet, or anything in between, we can help you. We offer one-on-one guidance throughout the entire purchase process and will help you evaluate airplanes on a case by case basis. We build websites of all kinds for aircraft owners, dealers and brokers. Our team understands what matters when it comes to a high value aviation website. Beyond aircraft purchase and sales assistance, we provide many solutions for managing aviation businesses… from helping your team get set up with a workflow for managing business prospects to generating marketing materials in a cost effective way. We love aviation data and we’re constantly building products to innovate the aviation marketing industry. If you need help translating your aviation knowledge to a tech solution – you’ve come to the right place! Are you trying to buy or sell more than one aircraft? We have solutions for that too. We’ve helped many flight schools and FBO’s rotate their aircraft inventory and would be happy to do the same for you! Copyright 2018 Virtual Airplane Broker.